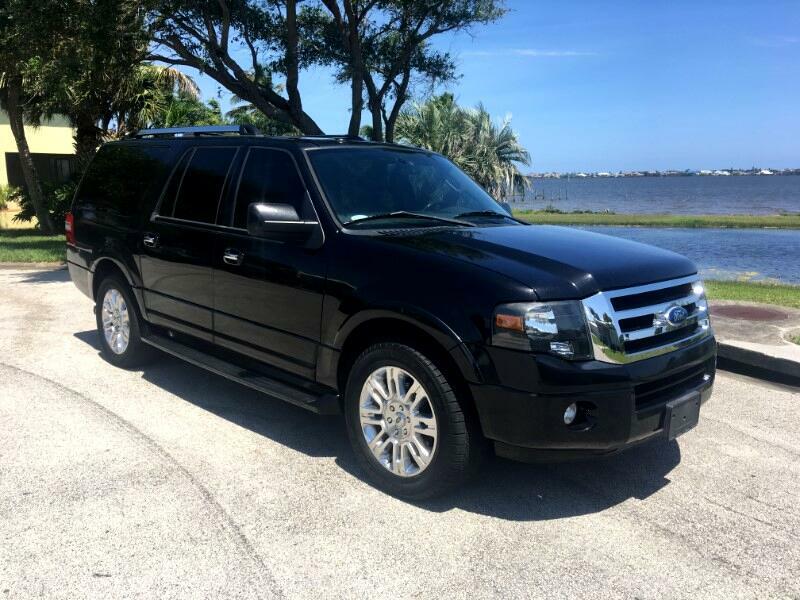 2011 Ford Expedition EL Limited, Excellent Florida SUV, Long Wheel Base, Third row seating plus HUGE trunk space, Fully Loaded with options, Excellent Service records, New Tires, Local Mature Owner, Well Maintained. Priced well Below the market at $13500. Hard to find like this.